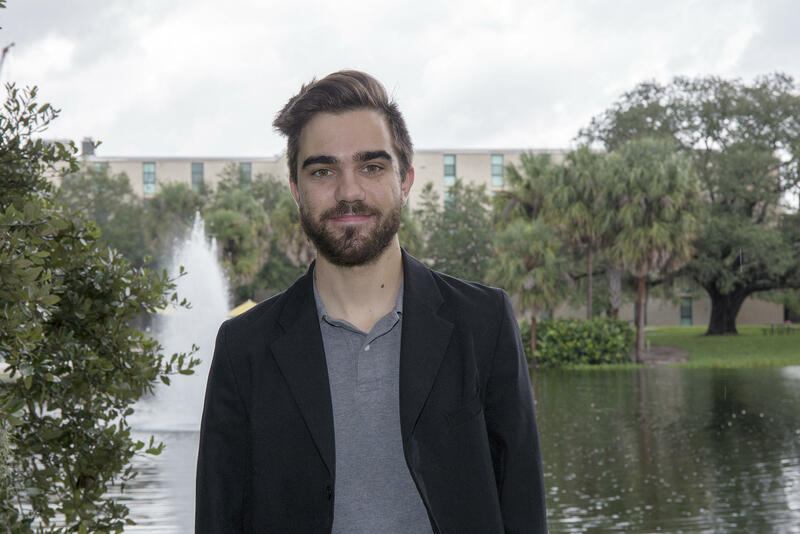 Jackson Cardarelli was a WUSF Public Media radio news intern in fall 2017. He is a senior at the University of South Florida in Tampa, studying Mass Communications with a concentration in broadcasting and telecommunications. 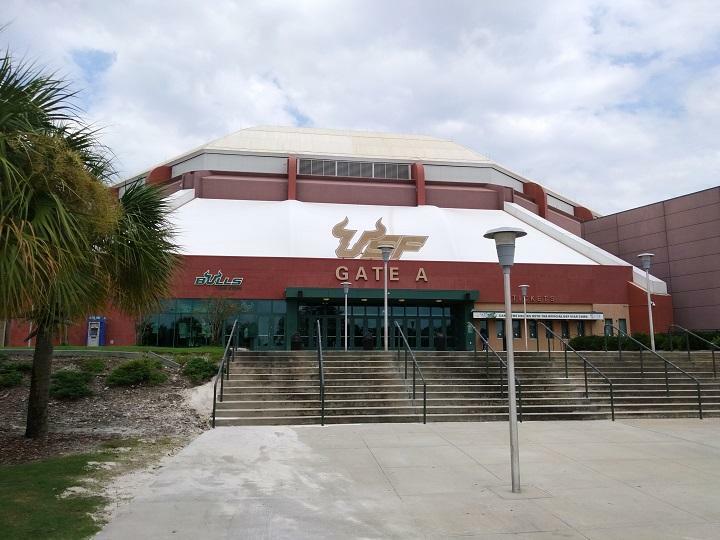 Jackson works at USF’s student-run radio station - Bulls Radio - as an Assistant Director of Programming. He also works as a Resident Assistant on campus, serving the Honors College living learning community. 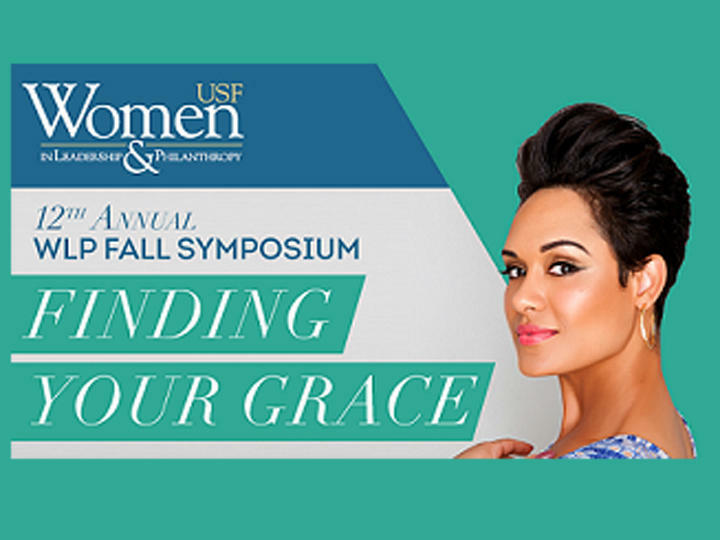 In October, primetime television fans and local philanthropy leaders alike were treated to an inspirational speech from actress Grace Byers, who has roots in the Tampa Bay area. The Old Glory Veterans Relay is a cross-country walk that began in Seattle in September. Two months later, it finishes up in Brandon on Saturday. Pinellas-Pasco State Attorney Bernie McCabe announced Friday he won't press charges against the city of St. Petersburg. The decision came after the Florida Fish and Wildlife Conservation Commission's investigation into the city's sewage discharges of 2015 and 2016. 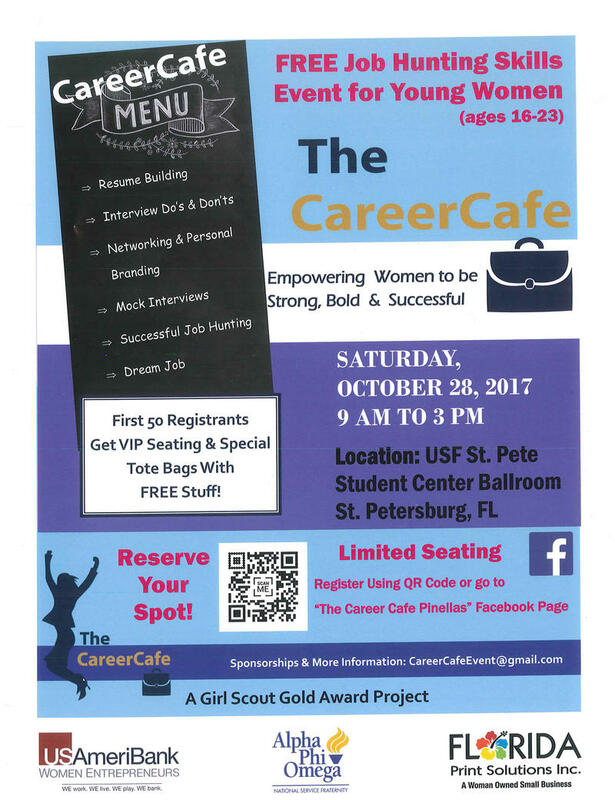 A professional development event for young women will be held at the USF St. Petersburg Student Center Ballroom this Saturday. 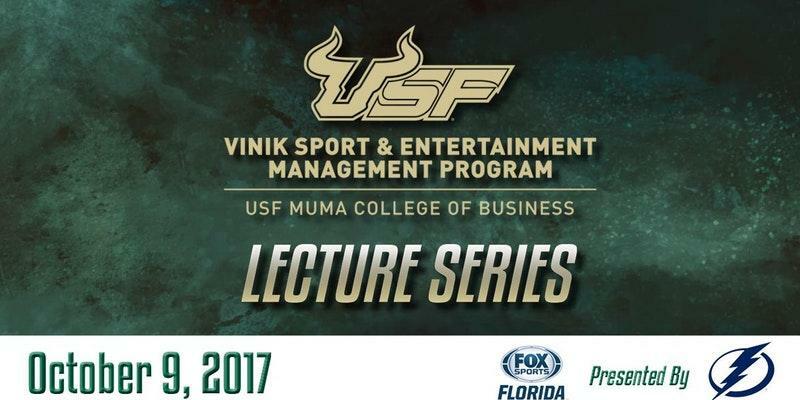 On Monday, October 9th, a free lecture event brings some major names from the sports industry to the USF Sun Dome. 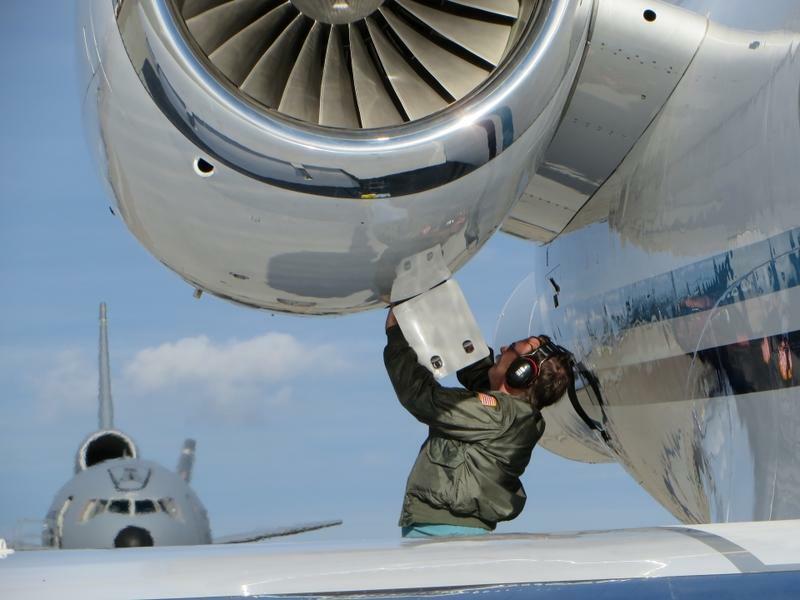 An important storm tracking jet, known as a hurricane hunter, is out of commission in the midst of a busy hurricane season. 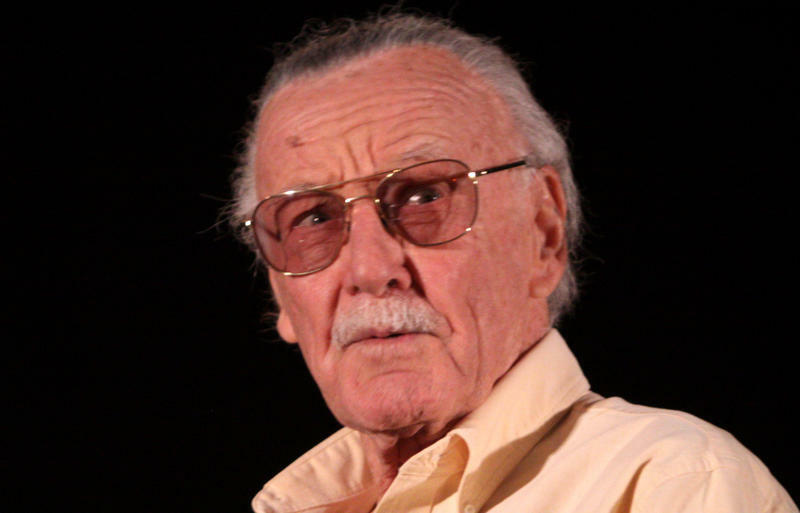 Comics fans and celebrities will come together this weekend at MegaCon Tampa Bay. 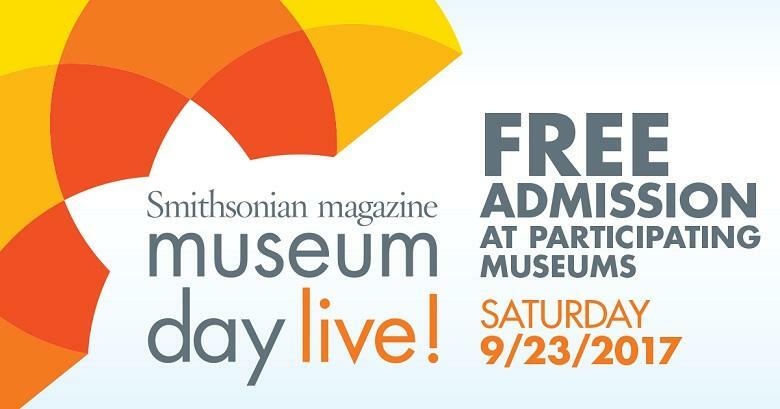 Attendees will even get the chance to meet Marvel Comics creator Stan Lee. 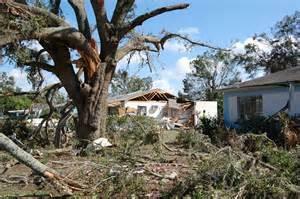 Residents in cities and counties across Tampa Bay heeded the call to place storm debris on the curbs of their homes. But now, some are worrying the debris still hasn't been collected. 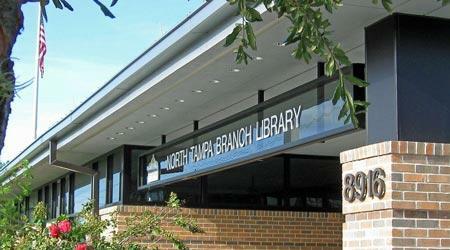 Hillsborough County Libraries are providing assistance to residents affected by Hurricane Irma. Days after Hurricane Irma hit Florida, 24 public shelters still remain open across six counties in the Tampa Bay area. Fifteen of the open facilities are special-needs assistance shelters. 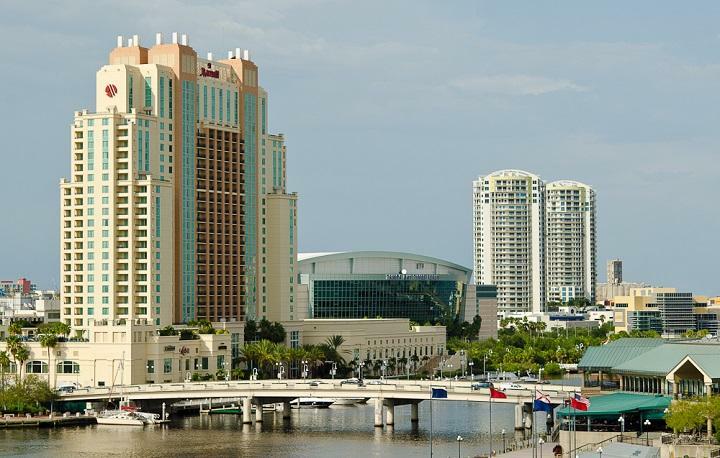 While Florida prepares for Hurricane Irma, Tampa Bay hotels are experiencing a cycle of room reservations. As east coast residents are coming to Tampa, some tourists are leaving the area ahead of the storm.